Grayscale mode reminds you that it’s late and you need to put the phone down. 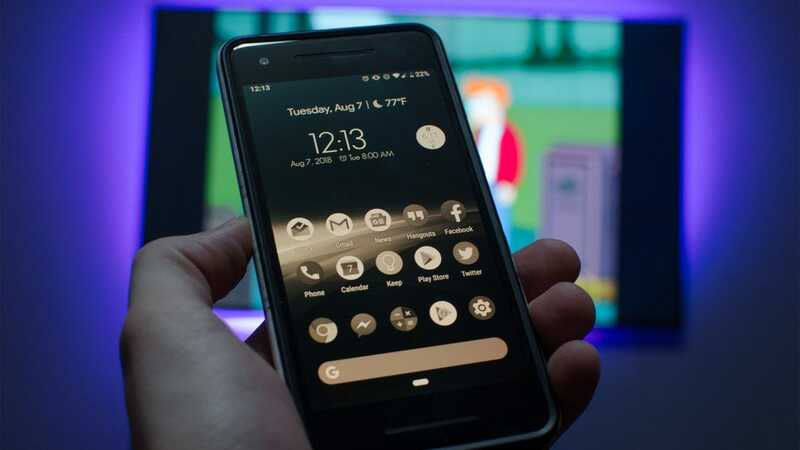 Digital Wellbeing is the name of a suite of features Google is adding to Android Pie that tracks what you spend your time on, how many notifications you’re getting every day, and gives you some tools to help cut down on your idle usage. 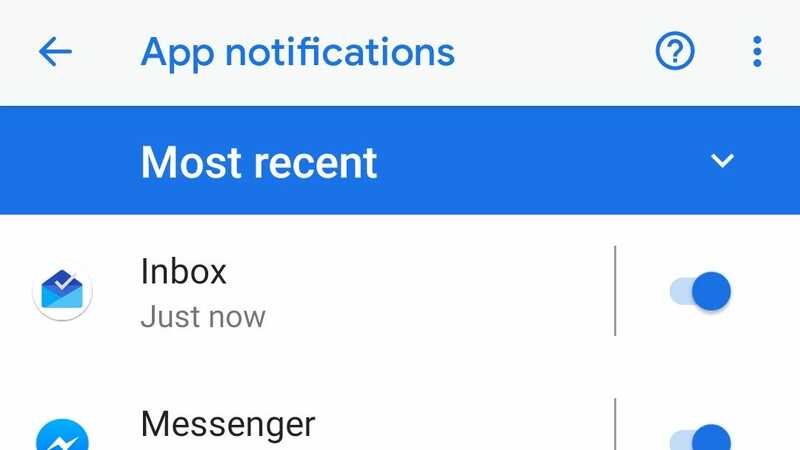 Unlike other app-based distraction-fighting tools, this is built directly into Android, and can be found in a sub-section of the Settings app. Other tools fail because they’re either too easy to circumvent or they’re too gentle and you can ignore them. Google has managed to strike the right balance. This can’t be good for my battery life. Quick. What app on your phone do you spend the most time in each day? Not which one is more important or useful, but which one do you spend the highest number of minutes using? Now, how much time do you spend in that app each day? Ten minutes? An hour? Four hours? You might be able to guess which app you use the most, but knowing how long you use it can be much harder to figure out. 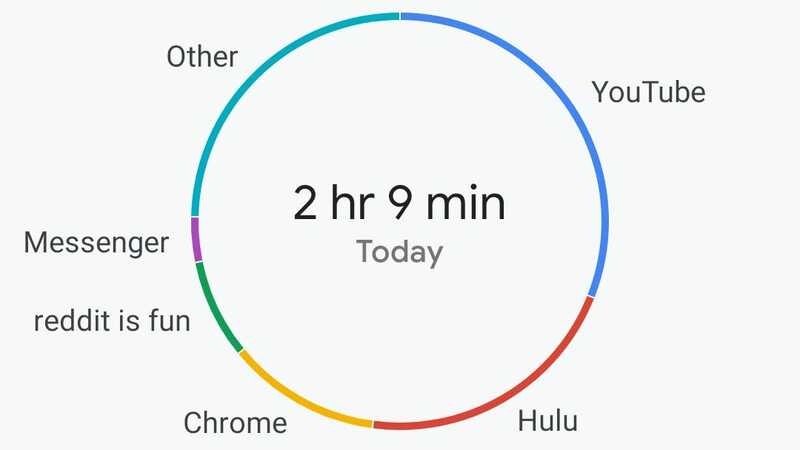 Digital Wellbeing helps with this problem with a simple circular graph that shows which apps you use the most, and how long you’ve used your phone overall today. Tap on one of the slices and you’ll get a chart showing how much time you’ve used that app each day for at least the last couple weeks. Impressively, Google already had information on my previous usage for the last two weeks even though I only got the feature a couple days ago (presumably this usage data was tied to battery stats before). You can also see your usage broken down by hour, so you can spot the times of day you’re most likely to get distracted and start idling. This information gives you a sense of where your habits are failing right out of the gate. If you do nothing else with the new features, you can at least see whether you’re really only using Instagram a few minutes out of the day, or if you have a problem. It can be eye-opening to find out which apps are really taking up your whole day. That’s enough Instagram for today. Now that you know what apps are taking up most of your time, Google gives you several tools to curb your addiction to them. The most notable—and harshest—are app timers. 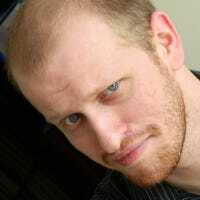 This tool allots you a daily budget of time you can spend in an app. So, you can, for example, set a timer to limit your Facebook time to no more than an hour per day. If you’re using the app, a notification will let you know when you’re getting close to the limit. Once you pass that limit, things get interesting. 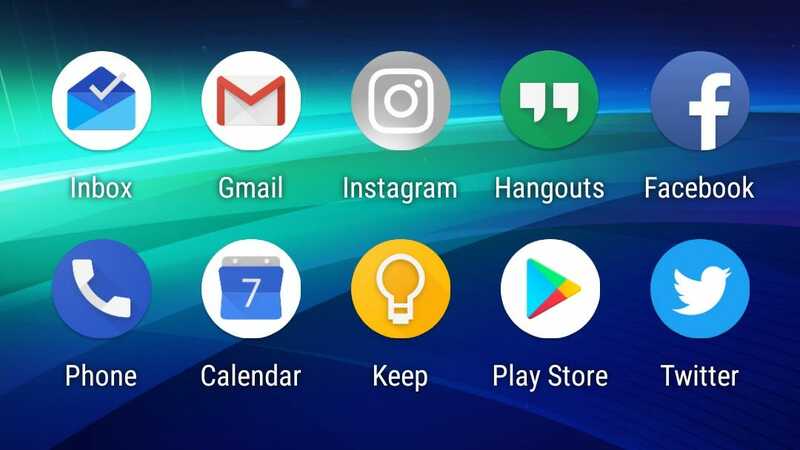 The app’s icon on your home screen will be grayed out. If you try to launch it anyway, you’ll get a pop up that says you’ve used up all your time in that app for the day. It’s an aggressive way to stymie your habits, but it’s effective. Merely seeing the gray icon is enough of a nudge to say “Hey. Maybe you could do something else for a while?” Sure, you can always go into settings and disable the timer, but it’s just annoying enough to not be worth it unless you really need to use an app. More broadly, Digital Wellbeing gives you unique tools to curb your overall usage. Android has a feature called Night Light that changes your display’s light from blue to orange to make it less harsh at night. Now, Google’s going a step further with a feature called Wind Down. This lets you set your entire phone to grayscale at a set time every night. You won’t be able to look at your phone without an obvious and mildly irritating reminder that you should probably put the phone down. You can also choose to enable Do Not Disturb during your Wind Down hours. In practice, these two tools are remarkably effective. I’ve set the app blocker to limit me to no more than 30-60 minutes per app that’s usually a distraction for me (Instagram, Reddit, etc. ), and so far I’ve accepted the block when I pass that time limit. I just take it as a prompt to do something else. I could get around it, but I set the block for myself, so why not obey it? The overall grayscale option at night is even more helpful. In general, it’s a good idea to just stop using your phone at night. An orange-tinged night light feature is helpful to reduce eyestrain, but it doesn’t make you want to stop using your phone. Grayscale mode, on the other hand, is annoying. In a good way. It’s not impossible to use your phone, it’s just inconvenient. So you either have to choose to abandon this entire self-discipline scheme you set up yourself, or put the phone down. It’s a well-balanced incentive. The notifications page sorts by your most recent notifications so you can mute the one that just annoyed you. Not every distraction is caused by your own boredom. Notifications can demand your attention while you’re trying to unplug. In the Digital Wellbeing section, you’ll also find tools to manage these intrusions. Notably, these features don’t seem like they’re new in the same way that app timers and grayscale mode are. It’s just easier to access them all in one place. If you really want to make sure that no one can distract you, you can disable notifications for an entire app. This is probably best for the games you have installed that pester you to come back and play, but it’s not going to do much to stop your job from messaging you on the weekend. Do Not Disturb mode also gets a quick link, allowing you finer control over who can message you and when. Additionally, when you’ve used up all your available time on a specific app (based on the timers you set), all notifications from that app will be blocked. So, if you’ve been using Instagram all day and the app gets disabled, you won’t get a notification every single time someone likes your posts or sends you a message. You’ll get blissful peace instead of a constant nag to keep the distraction going. Ultimately, these new tools won’t stop anyone who’s dedicated to using their distracting apps. But that’s not who these tools are for. They’re designed to help the people who know they have a bad habit and want to break it. The people who are going to set a self-imposed boundary, but just need a little nudge to stick with it. From that perspective, Google’s built a solid system. You can use time management tools to passively monitor your problem areas, you can block apps after you’ve used it to much, and you can even make your entire phone annoying to use at night so you’re more inclined to put it down. If you’re a creature of habit and just need some help breaking that habit, there’s reason to look forward to these new tools. When you need a gift for the book lover in your life, it’s tempting to buy them a bunch of books, but there are plenty of more original ideas that you can also pursue. Here are some of the best gift ideas for avid readers.